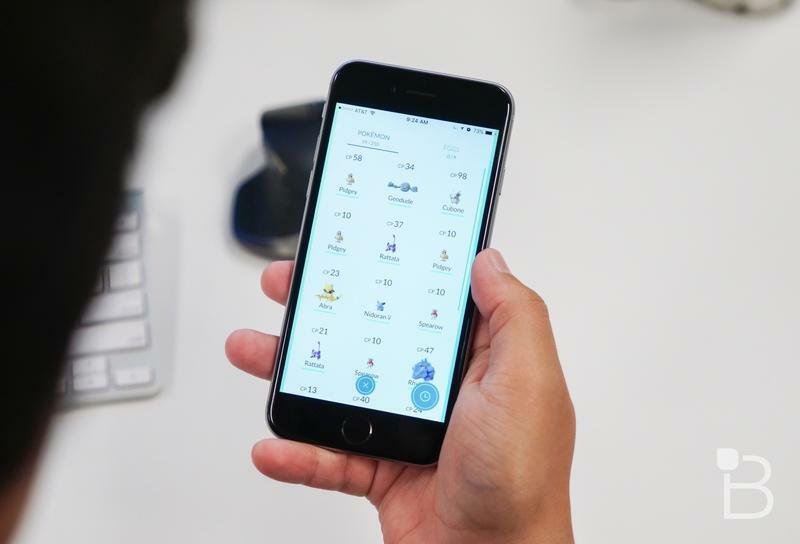 No matter what you think of Niantic’s policies regarding Pokémon tracking services and their recent changes to the game itself, it’s impossible to deny the initial success of the title. 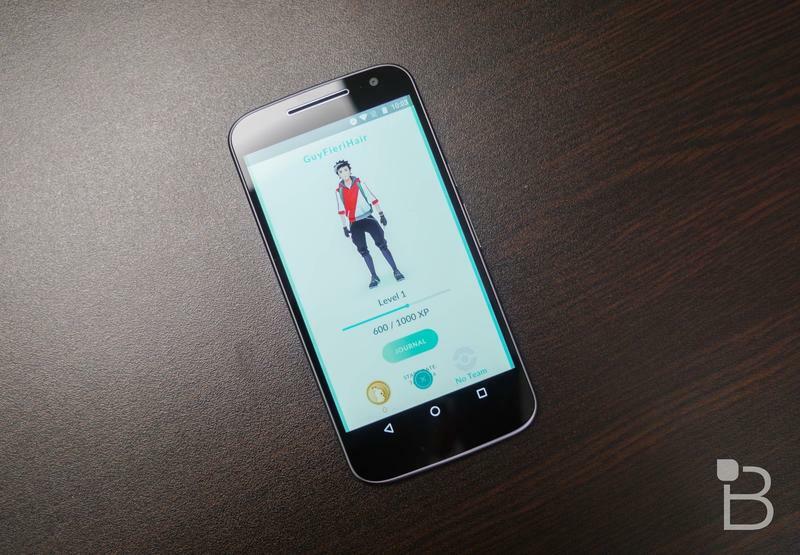 Sensor Tower has it that Pokémon GO has generated more than $160 million in worldwide revenue on both the iOS and Android platforms. The game has been out since July 6, and its presence in regions has slowly spread since that initial launch. 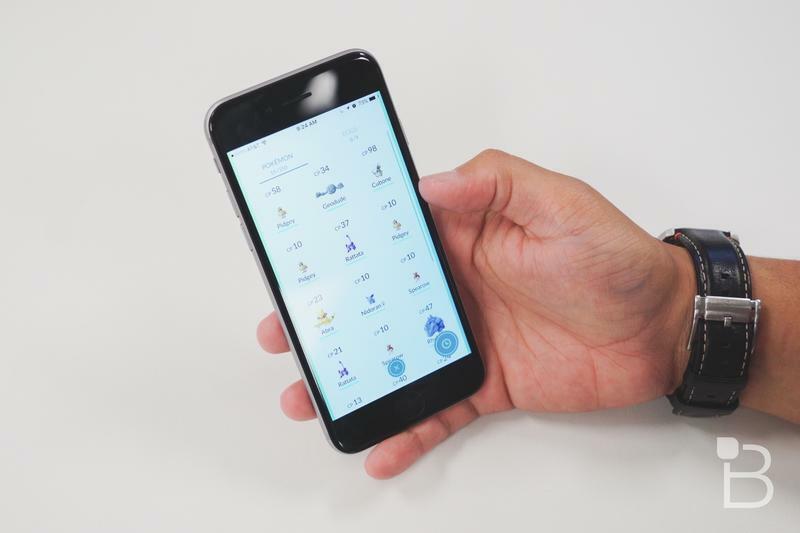 Sensor Tower also has it that Pokémon GO‘s average daily usage time currently sits at 26 minutes and 5 seconds, beating even Facebook (which sits at 22 minutes and 46 seconds). 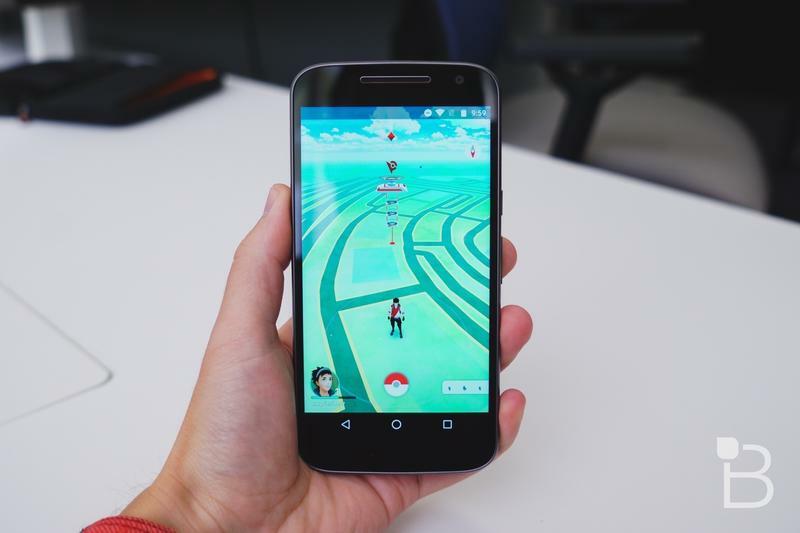 Their data shows an increase of about 24 seconds in average daily usage time for Pokémon GO since its initial launch. The most recent report from Survey Monkey, published on July 21, says that users have slowly declined since July 14, though it says nothing about average daily usage time. 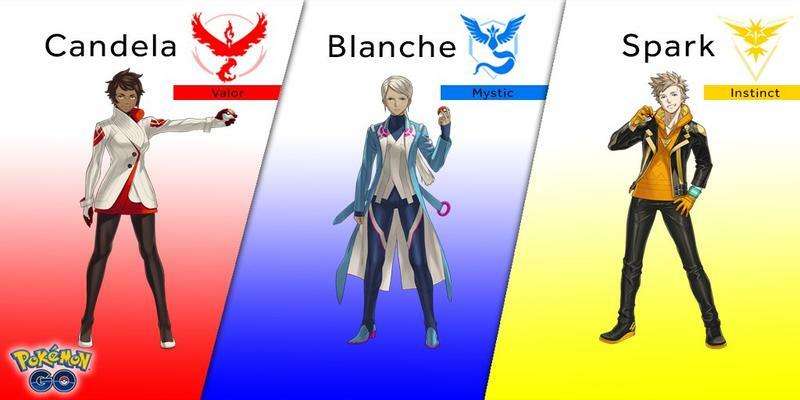 Are you still playing Pokémon GO? Do you cross 26 minutes per day?